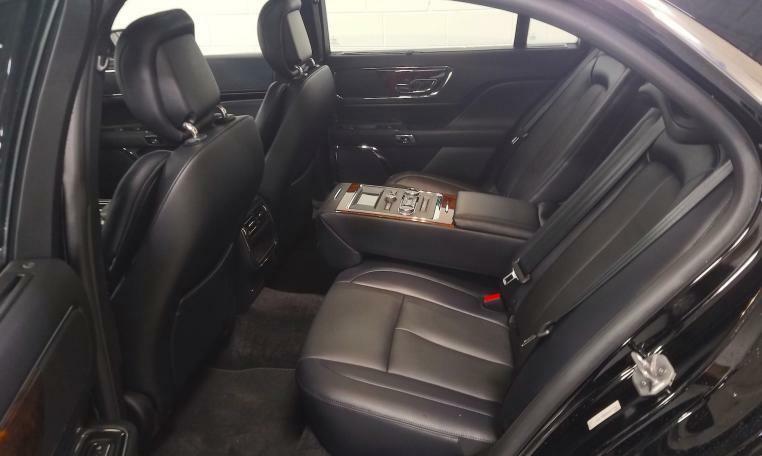 Our new Lincoln Continental sedans will pamper you with luxury. 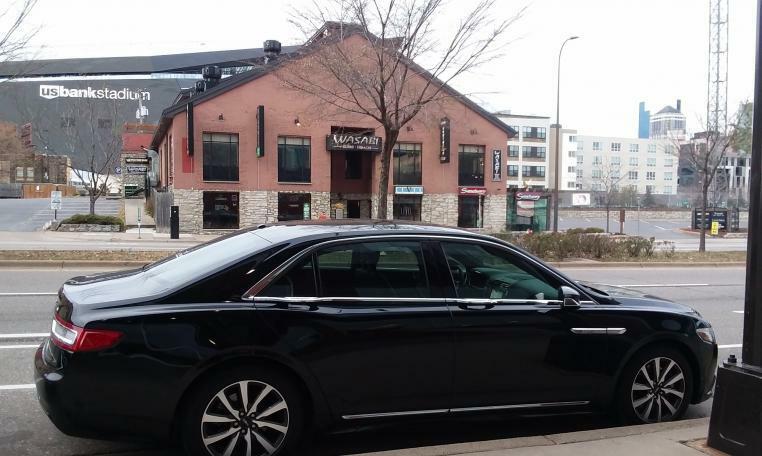 Features rear seating with power recline and heat option, side window privacy blinds, overhead panoramic glass ceiling and passenger controls of the stereo and climate system. Onboard WiFi and satellite radio are standard.